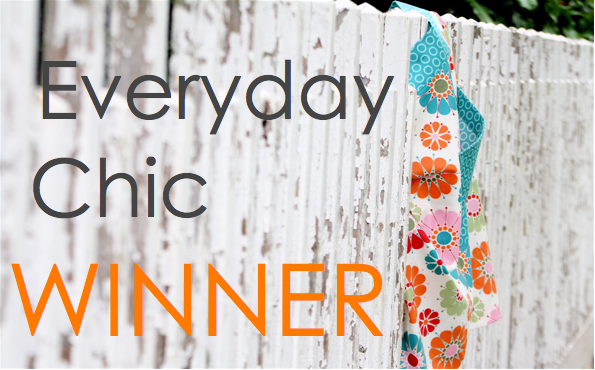 Thank you all for entering the Everyday Chic giveaway! And don’t worry….there are plenty more giveaways to come over the next two weeks, till Mother’s Day. #338 – Tanya, who said: Love it! And if you didn’t win…. From now till Mother’s Day, they’re offering a 10% off discount to all MADE readers! Just enter the word “MADE” when you checkout!